We're breaking new ground at our new North Druid Hills Campus and across our healthcare system to improve quality of care, the patient experience, and access to specialized pediatric healthcare for Georgia’s children and families. We comprehensively studied future demand and facility capacity required to meet Georgia’s pediatric population growth and exciting advances in medicine for the next 20 years and beyond. 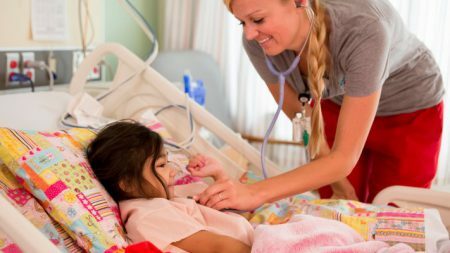 We believe Every Child Deserves Children’s and that’s why we are driven to increase access to our specialized care. In order to do this, we need the space and flexibility required to grow and better coordinate services for our patients and families. 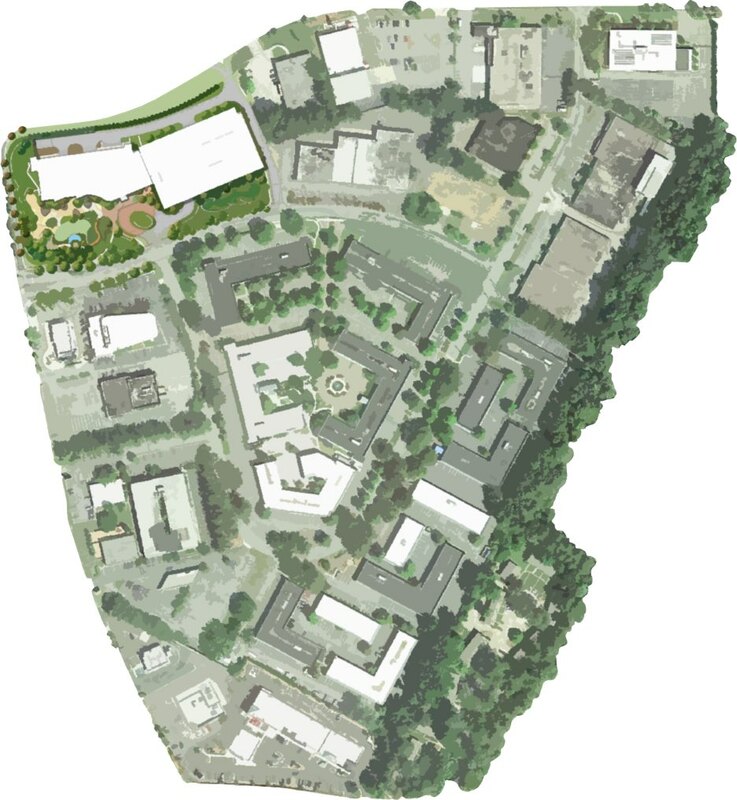 A planned campus at North Druid Hills and I-85 – as well as continued growth across our system – will allow us to meet the needs of Georgia’s children for decades to come. We are planning a major pediatric medical campus that will be a leader in care. This campus will be the home of the Center for the Advanced Pediatrics, support staff buildings and a hospital. A new, 260,000-square-foot outpatient care center will bring pediatric clinics and specialists together under one roof. The new campus will have a full service hospital for inpatient medical care and will likely consolidate some high-acuity programs to one location. We anticipate the hospital footprint will utilize much of the existing office space, so we will be developing plans for new support staff offices. Children’s Healthcare of Atlanta has expanded our presence in Cobb County with the development of a new outpatient care center located on our Town Center campus. This new facility opened in February 2018 and features outpatient rehab, orthotics and prosthetics, sports medicine and specialty care. 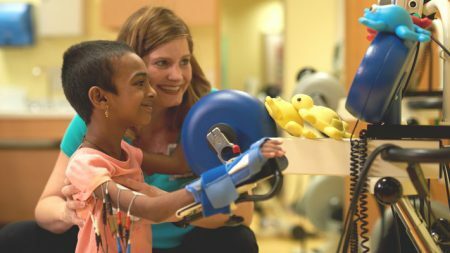 We’re one system of pediatric healthcare and together we’re Breaking New Ground to grow and add capacity across our system to meet the increasing needs of our community. We want patients and families to have convenient access to care. We will open 60 beds, including 46 new licensed beds and 14 observation beds. We are investing in a new Emergency Department at our downtown Atlanta hospital. The expansion is anticipated to provide an additional 10 emergency department bays by summer 2017. We are adding beds at Egleston to meet short-term demand. 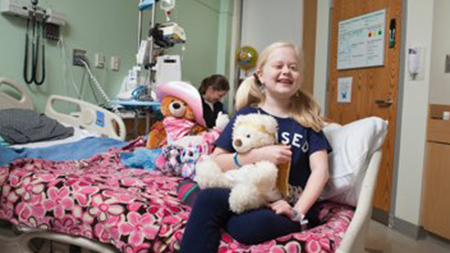 After construction of the replacement hospital is complete, Children's will no longer operate an inpatient facility at Egleston. 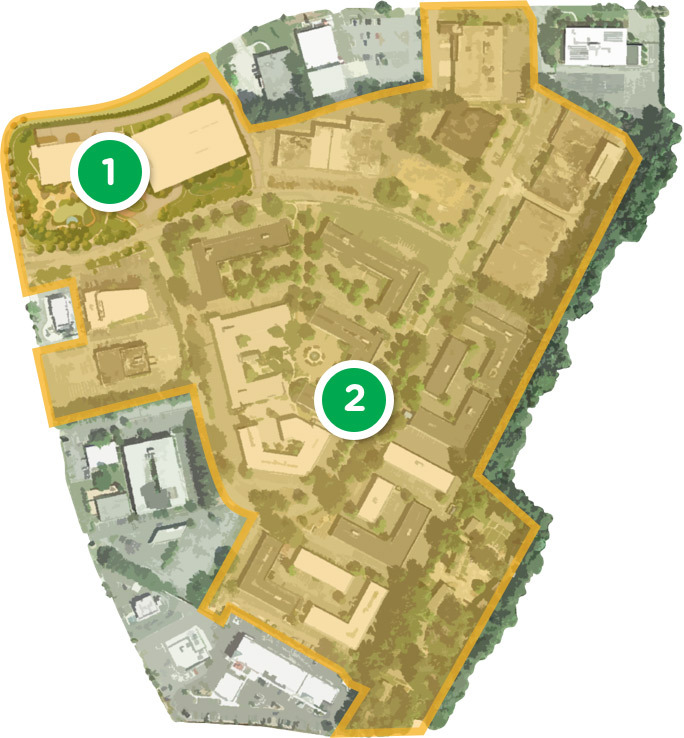 Future plans for the use of the Egleston campus have not been determined. Committed to providing convenient access to care, our outpatient expansion plans include the expansion of Town Center, Hamilton Creek, Hudson Bridge and Cherokee locations. We also opened our first intown urgent care center in the Chamblee/Brookhaven area in April 2018. Children's pursues affiliations with organizations to improve quality and access to pediatric care in outlying communities. 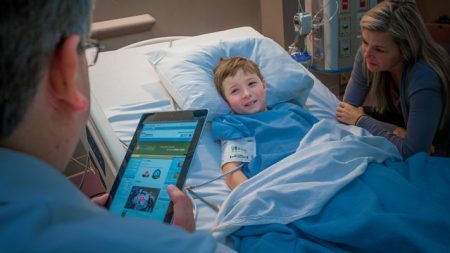 Get the latest news and updates as Children’s develops plans to better serve Georgia’s children, including the construction of a replacement hospital at our North Druid Hills campus. You can find it all here, from press releases to community meeting notices to progress reports. We will engage with our partners, the community and government leaders during the development of specific plans. Review common questions, submit a new question and check back for updates below. 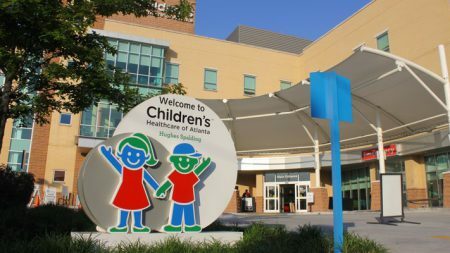 Children’s Healthcare of Atlanta treats hundreds of kids every single day. Their complex illnesses require a lifetime of treatments. But by providing a single center where these kids receive care, we’re helping to bring them one step closer to experiencing life as an active, happy child. 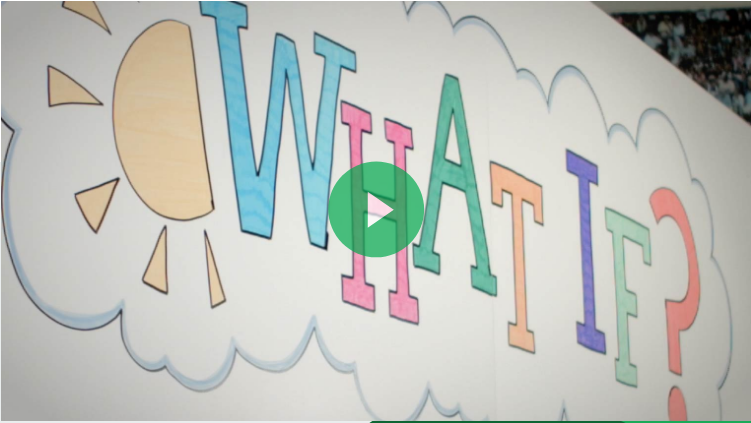 Every dollar you invest helps us lay the groundwork for this incredible new facility that will change the lives of children with complex conditions, as well as the lives of their families.